Sales cycles are often multi-step processes. After interviewing a large number of sales professionals it has become clear that the start of the sales cycle also known as “prospecting” or “lead generation” is often the biggest challenge. One of the main reasons we attribute to this is that prospecting is a simple numbers game, and that sales nets more rejection than successes. 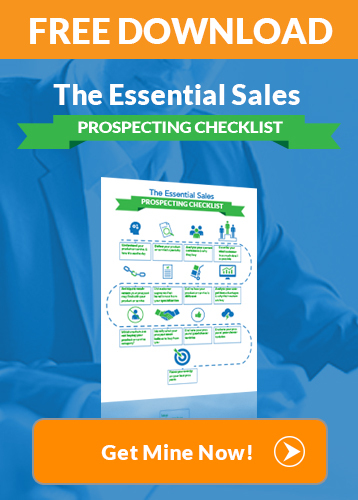 It is very common for salespeople to come up with hundreds of things they would prefer to do over prospecting and lead generation. Its much easier to respond to an email or chat with a co-worker then pick up the phone and dial for dollars. This mind-set is a big issue because the act of lead generation is often the most critical element to long-term sales success. One thing in sales that is always a given, you will either close a prospect or lose the deal, either way that prospect is falling out of your sales funnel and you need to find NEW prospects to replenish the prospect universe. Here are 4 new age lead generation techniques and prospecting tips to improve the way you prospect. Hopefully these approaches will help you to net more success with lower levels of rejection. Its simple…. pick up the phone and call the prospect you want to meet. This is a highly effective and straightforward lead generation technique. Gone are the days of door-to-door cold calling as the primary prospecting strategy. The best use of your time is to pick up the phone and call the Decision Maker you want to meet with. With targeted phone calls (as opposed to door-to-door) you can talk to more prospects with less time and gas burnt. It also allows you to focus on certain “vertical markets” and “industry pain points” instead of just walking through office complexes knocking on doors hoping you will get lucky and bump into someone who happens to be in the market for your product or services. To be successful at lead generation over the phone you need a compelling elevator pitch (value proposition) that is specific to your prospects’ business and a recognizable reference account you have worked with or helped in the past that is similar to them (a marquee reference account will help grab their attention). Remember that when prospecting over the phone, your goal is to close for the appointment. Do not try and oversell on the phone – your goal is to get to the next step in the sales cycle which is usually booking an appointment, a demo or trial. With the rapid growth of social networking it has become much easier to uncover the different decision makers within a company you are targeting. As a sales professional you should follow the step by step guide on LinkedIn prospecting tips and use the LinkedIn to pre-call plan and to directly target prospects. The LinkedIn search engine is an invaluable tool and can really assist you in uncovering and connecting with prospects. 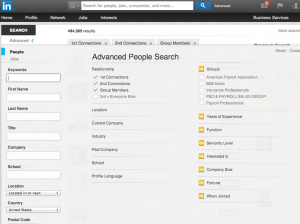 Try searching for the company you want to talk to in the advanced section (see image) of the LinkedIn search engine. Once you find that company and some contacts in your network send them a message or pick up the phone and try calling them directly (ask for them in particular). Knowing a contact’s full name within the prospective account will help prevent you from getting screened on the phone by a savvy gatekeeper. What are you selling and who is your target market? Think about other verticals or industry sales reps that may be calling on the same type of client as you in the same geographic area as you. Quick Example: If you are selling legal services in Coastal San Diego, a good person to network with may be a salesperson selling HR / payroll services in this same territory. They likely target many of the same business owners as you and their clients or lead sources may be able to help you, like they help them. THINK OUTSIDE THE BOX AND MAKE YOUR LIFE EASIER. Once you come up with your list of potential referral partners call them. If you don’t have their direct info or know the rep in your territory, try calling their company’s main number. Ask for the salesperson in the territory you work in (give them one of your zip codes). Helpful hint: if the receptionist at that sales company thinks you are a prospect they will put you right through to the salesperson that handles that territory. Once you get them on the phone, tell them who you are and what you do. Set up a lunch meeting and bring some leads for them. If you provide them some value right of the bat you will be surprised at how much harder they work to help you. You will also be surprised at how much you may have in common and how many of the same business owners and corky sales stories you share. This can be one of the most powerful prospecting tips that will result in the most long lasting returns. Visit your existing customers and ask them for leads. Customer referrals are one of the most effective lead generation techniques which tends to generate high-end prospects. For some reason, we have found that a high percentage of sales people we talk to, leave this money on the table. It is a really easy request and you will be amazed at what great leads this will generate with zero upfront rejection. In other words, you should have no issue getting the initial appointment with a Decision Maker who has already received a client reference about how great your work is. 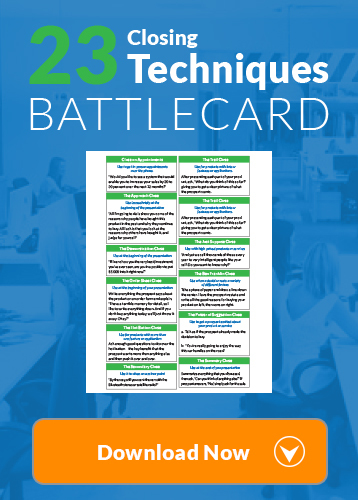 This is an easy strategy for lead generation. The net of it all is that to be a top salesperson you need to be constantly involved in lead generation. This may require a diverse set of lead generation techniques but getting new prospects is crucial for continued success. Top producers have lots of prospects at all stages of the sales cycle (interest, development & commitment) in their funnel at all times. Every Sales Pro has their own style but the best of the best use a combination of lead generation techniques such as direct prospecting via the phone, email and network outreach while always doing a great job to service their clients and make sure they create raving fans that will refer them to others. Try working the 4 prospecting tips above into your daily routine and your prospect levels will increase. If you don’t schedule specific time to prospect it just won’t happen. Block out some hours on your calendar, every week, to work on getting new prospects into the funnel, your commissions will reflect the investment you make in lead generation. Steven Osinski is an accomplished entrepreneur, corporate executive & college professor. As a leading professor at San Diego State University, Osinski lectures on direct marketing & sales skills. As an entrepreneur, Osinski has been involved in variety start-ups & highly successful ventures but he is best known for his development of the Smart Group, a leading national ad agency that focused on direct marketing for major wireless carriers. 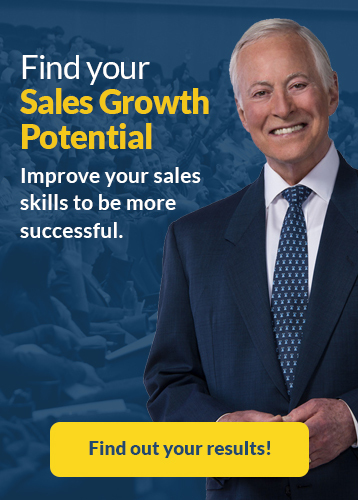 Presently, Osinski is the Founder & President of 3Hr Learning, helping people learn valuable sales skills to advance their career – in only 3 hours. 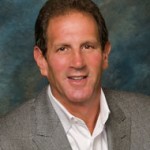 Osinski currently sits on the Board of Directors at San Diego State University and has been a major cog in the development of their sales program.